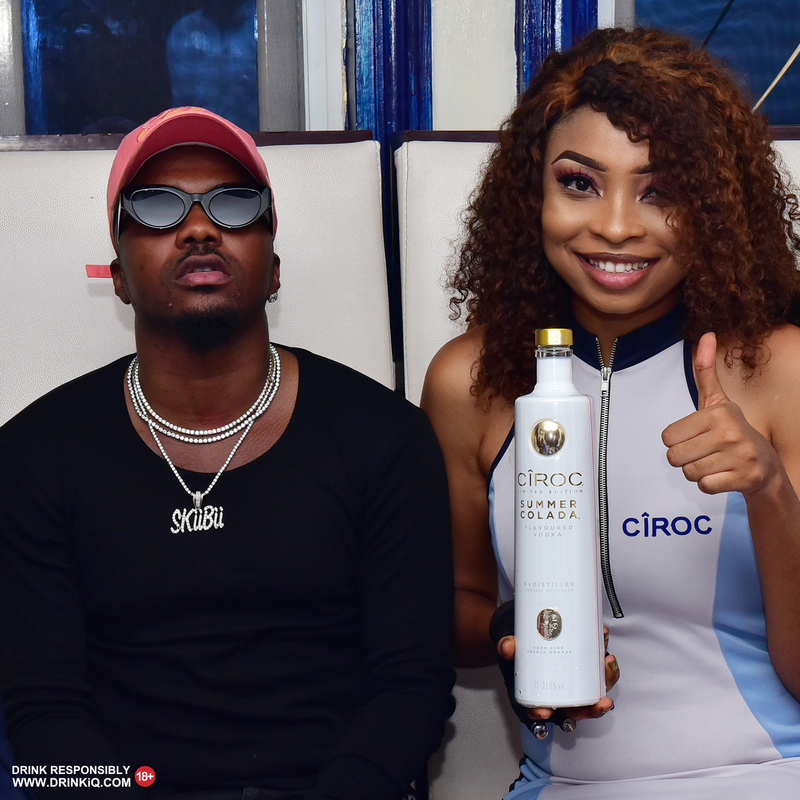 In case you missed it, Cîroc, the ultra-premium vodka with uber-luxury at its epicenter on Saturday continued its Cîroc Night Life, an uber-hip party experience for the trendsetter tribe of party lovers. 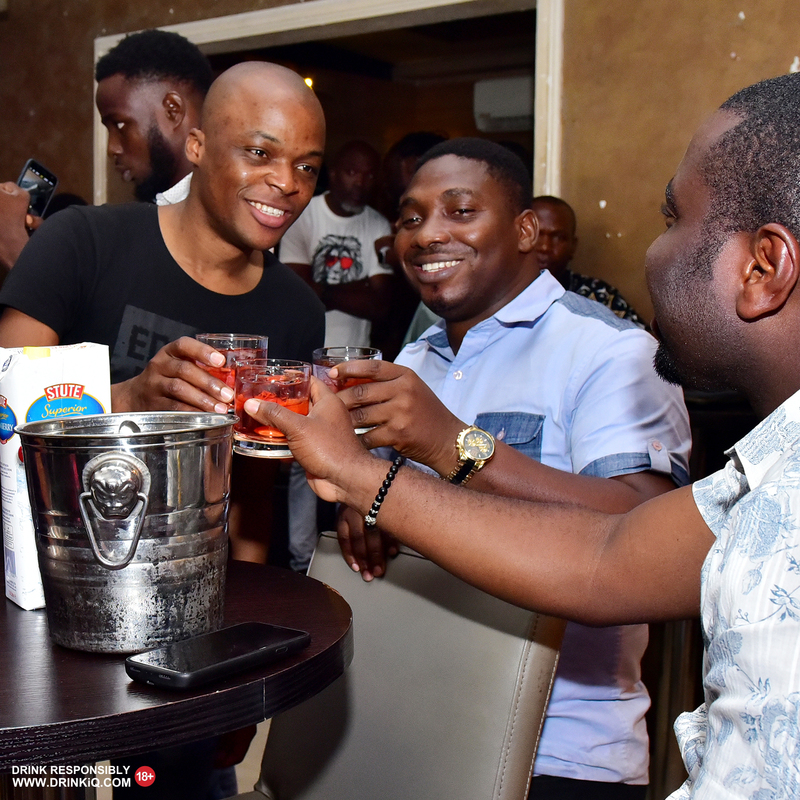 Held at Lounge 38, Surulere, Lagos, the high energy party extravaganza was anchored by celebrity DJ Consequence and the sensational Skiibii. 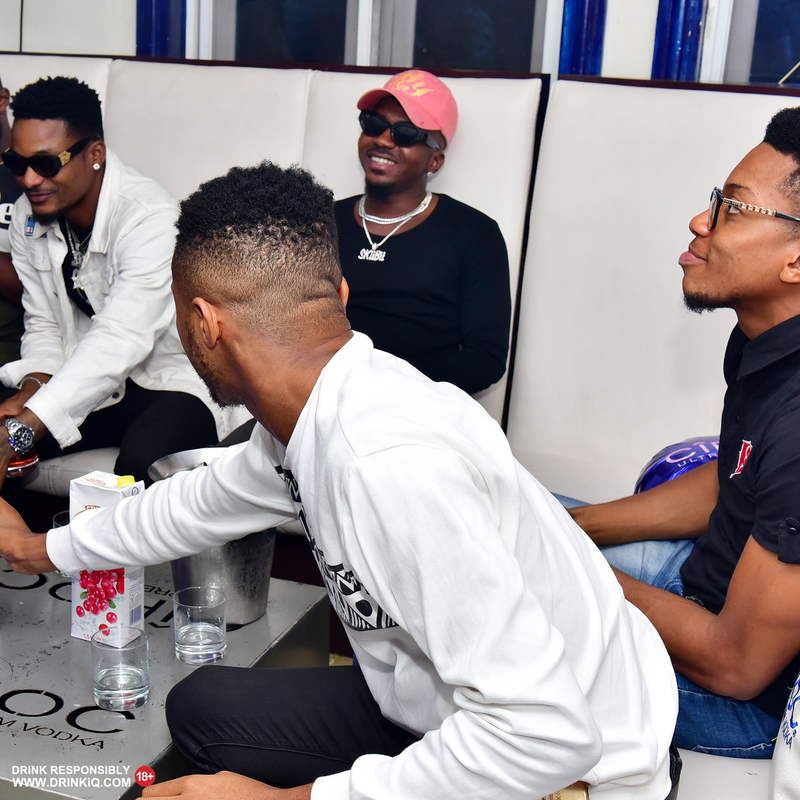 The venue was adorned in Cîroc’s signature blue orb, with fully synchronized rituals. 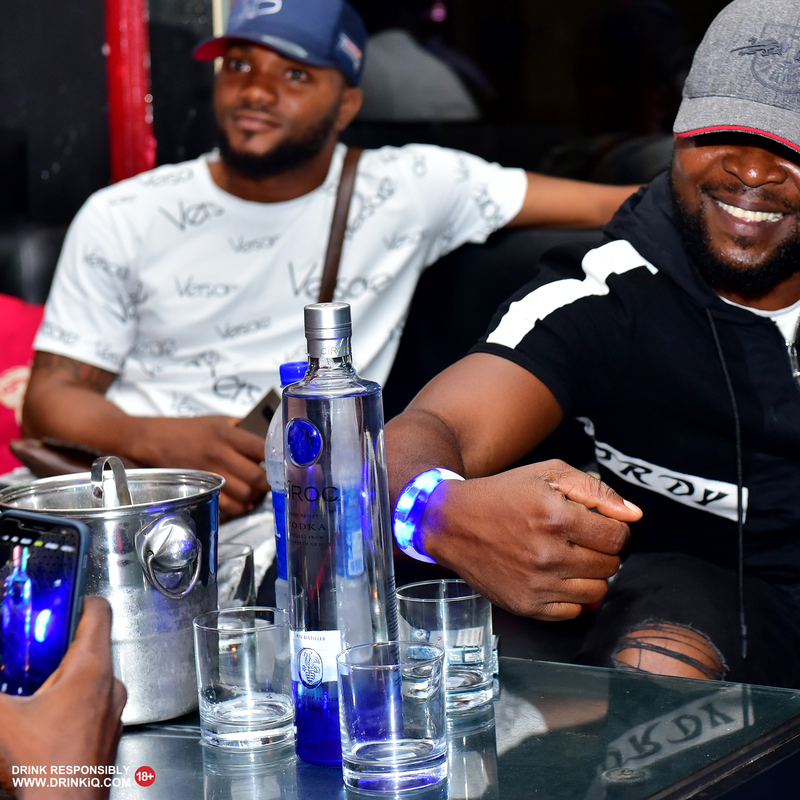 Cîroc Nightlife will be present in the liveliest lounges and clubs across the country. Follow the hashtag #CiroclifeNG for more scoops. 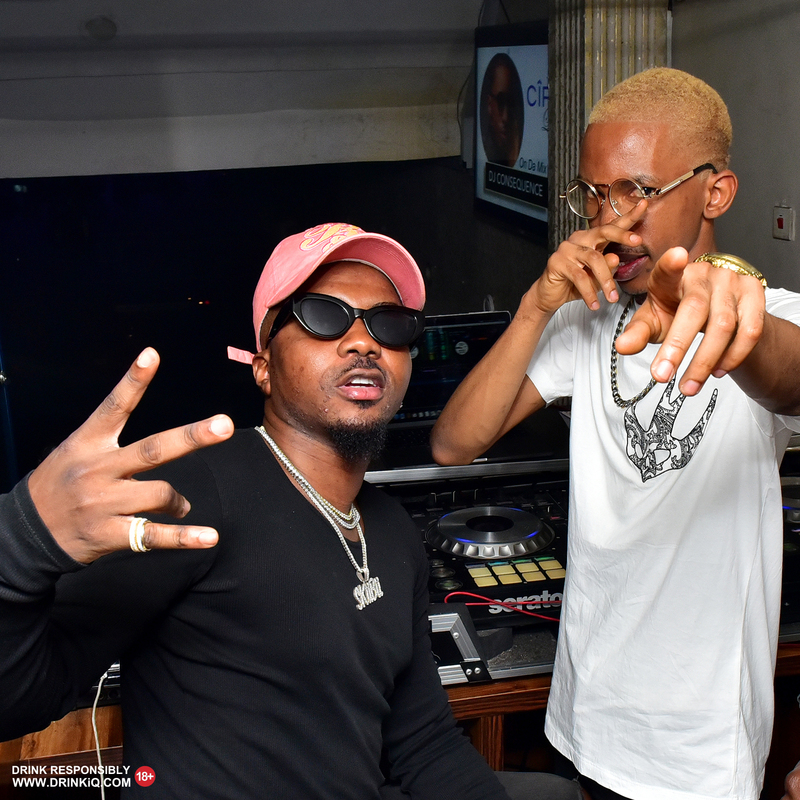 The post Here are all the Moments From Cîroc Party With DJ Consequence & Skiibii appeared first on BellaNaija - Showcasing Africa to the world. Read today!.